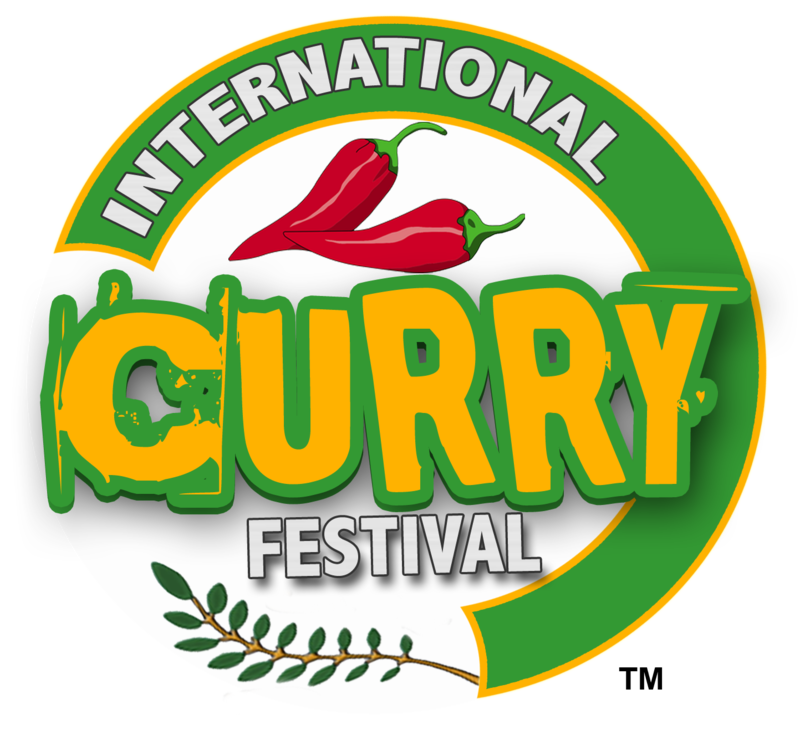 Get ready as Chefs will compete in a Curry Cook Off to win the bragging rights for the best Curry. Chefs will compete locally and eventually work their way towards the top champion spot across multiple cities. Cash prizes up to $10,000 for professional chefs. There will also be a student chef competition for the chance to win a seat at a future professional level cook off. Each location will host their own Curry Cook Off.